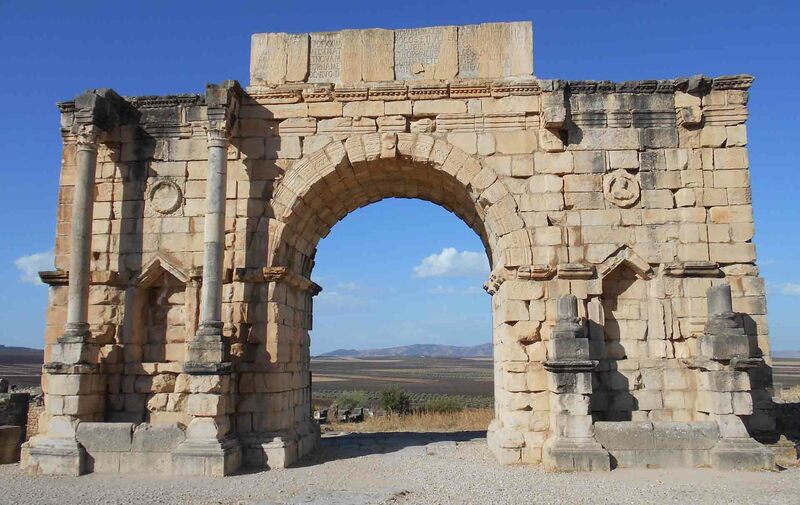 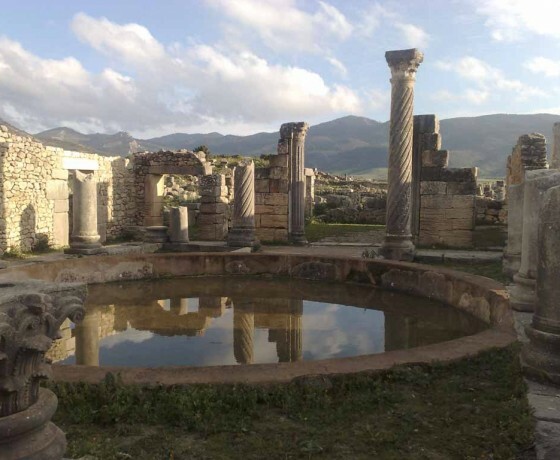 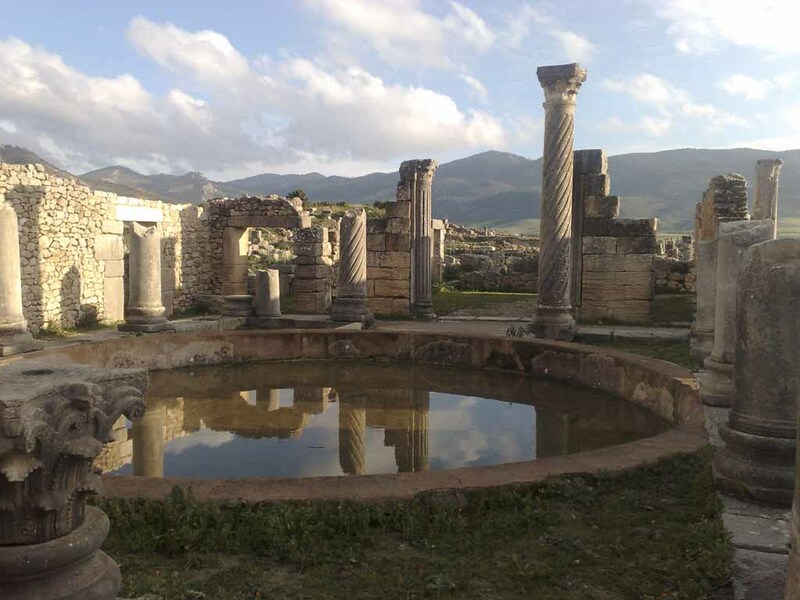 Experiences 1 day trip to the roman ruins of To Volubilis and Meknes. 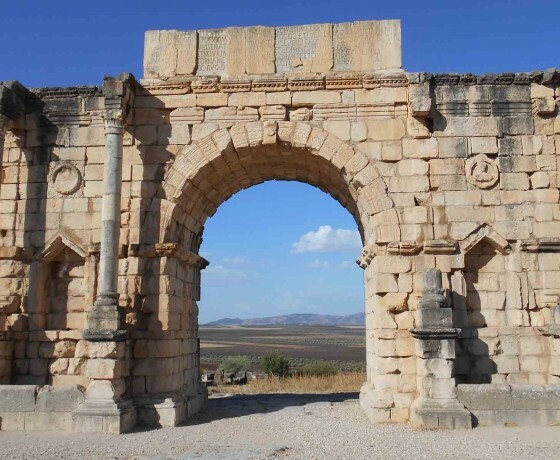 Today’s excursion is considered as a rich cultural and natural tour since it covers one important area that used to witness the greatness of the roman civilization back in the days which was named “Volubilis” an ancient city Amazigh (Berber) Romanized located in Morocco, on the banks of the river Khoumane River on the outskirts of Meknes. 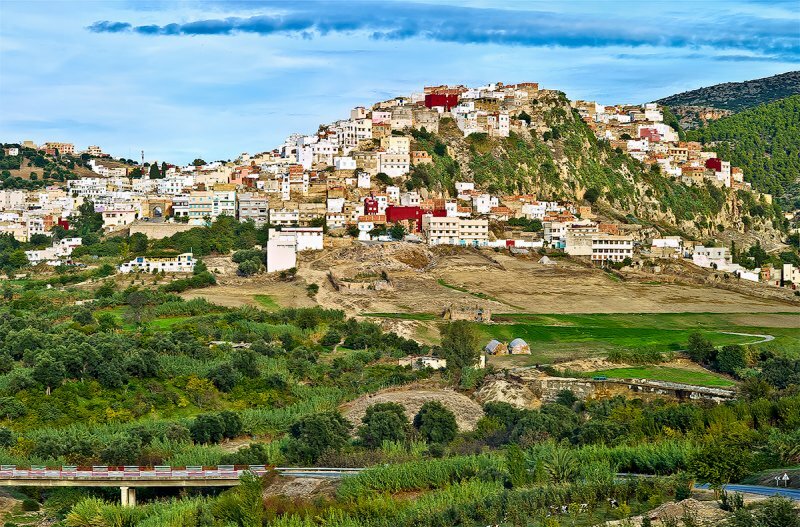 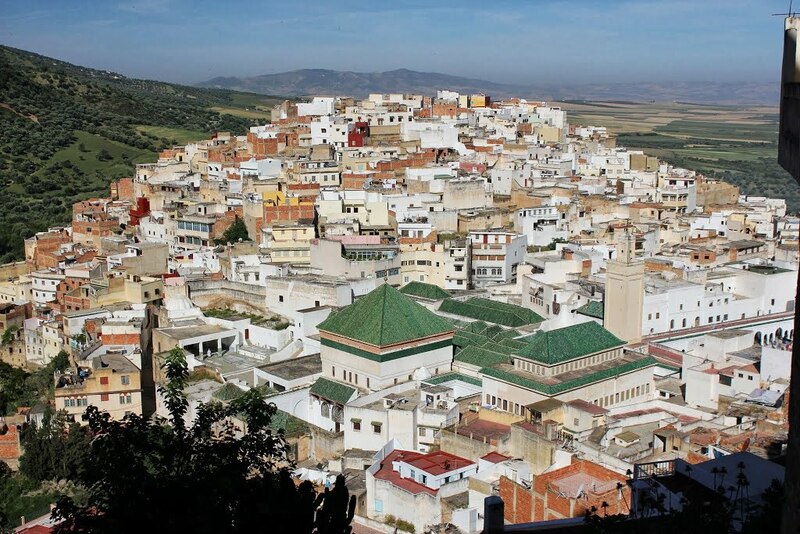 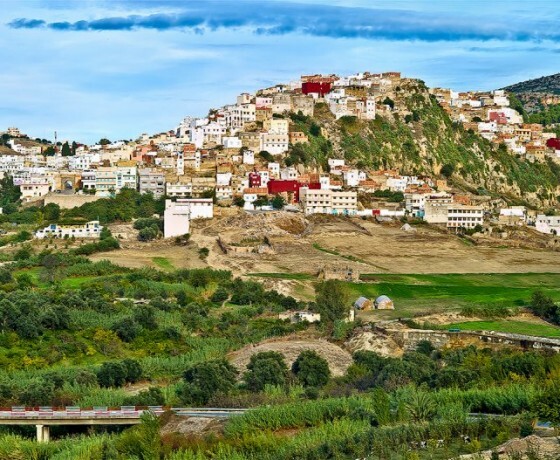 Our next stop will cover the holy city of Moulay Idriss then we head to Mekness city which is considered to be the work of one man, Moulay Ismail who wanted to fulfill his dream of stones and creating some astonishing gardens and terraces and more. 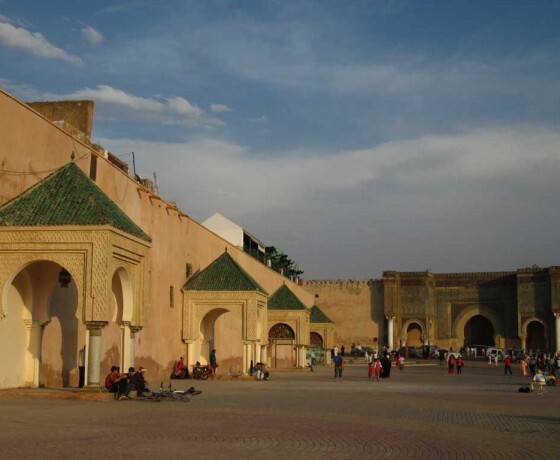 A short visit to the mausoleum of Moulay Ismail is included in this tour. 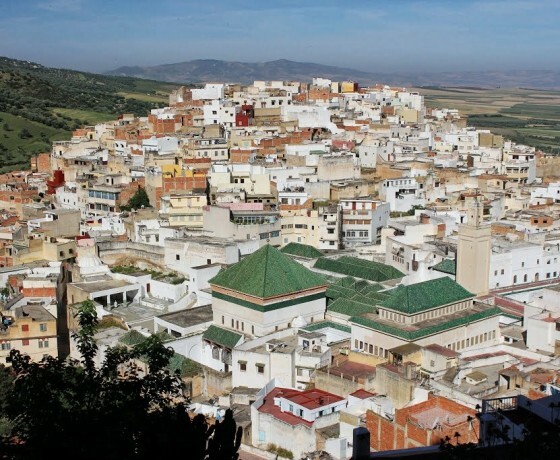 The fascination of this 4th imperial city in Morocco lies in its setting, a beautiful area with trees at the foot of the mountain Zerhoun. 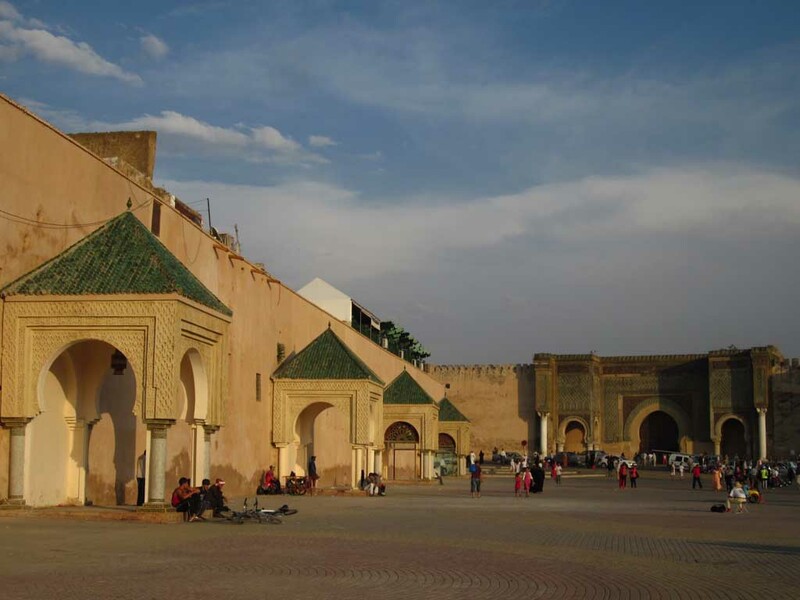 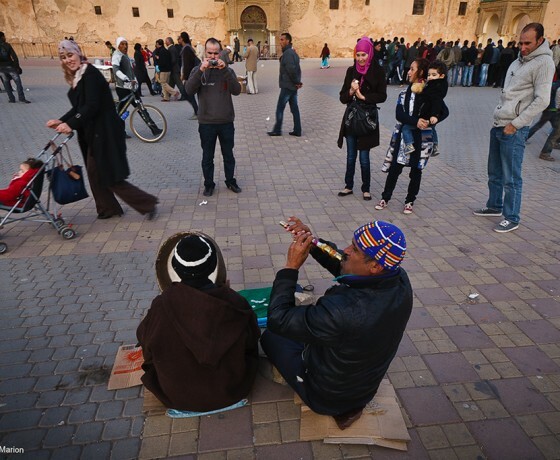 Meknes has been listed as a World Heritage of Humanity by Unesco. 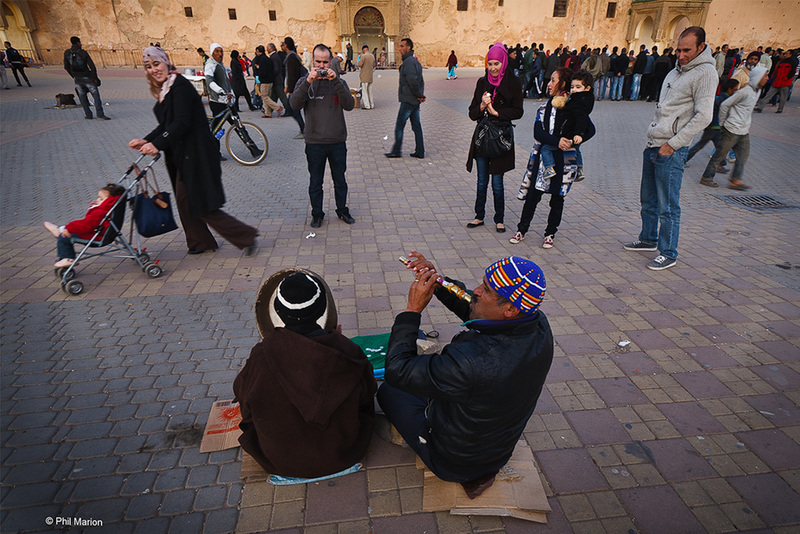 Do not hesitate to contact us for further question or any special requests.